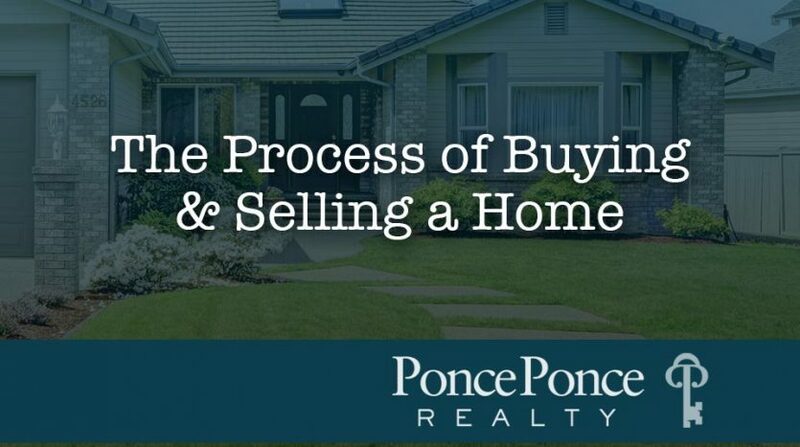 What are the Steps to Buying and Selling Homes? 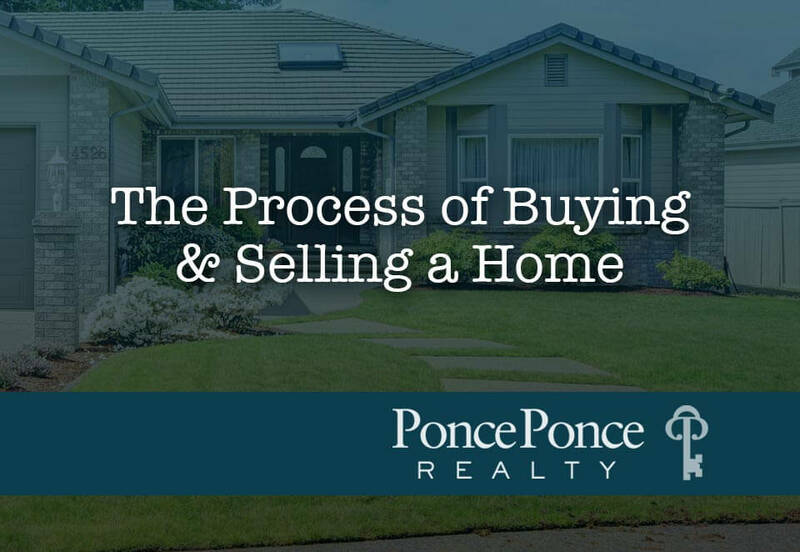 What are the steps to buying and selling a home? Home buying may be overwhelming, especially, if it’s your first time. Likewise, selling a home has many considerations. In today’s Real Estate technological market, buyer and sellers are looking for different ways to have an advantage in the fast paced market we live in. Online search engines, apps and many websites such as Zillow and Trulia, and different gadgets are popping up everywhere to keep the consumer engaged, however in many cases, it creates confusion. Many people that are looking into buying and selling a home, quickly realize that the real estate market is moving quickly, especially in homes for sale in San Bernardino, CA Buyers are looking for the perfect home with all the upgrades for the lowest price, and to purchase a home for the least amount of down payment. Sellers, on the other hand, are the ‘boss’ in the sale. The seller wants to sell their home for the highest possible dollar amount and in the quickest way possible. One very important question that should always be asked by buyers to their Realtor or Loan Officer is “What are the Steps to buying a home”. Knowing the process and steps will help you, the customer make the best decisions. This process will also give you an advantage over other buyers, in the fact you will know the market insight, which you are looking to buy in. Starting your purchase with a game plan, will create success and a smoother process in your purchase. With search engines like “Zillow Homes Values Estimate,” which we have provided on our web site “here“. Home Sellers can have an estimated value of there home. Estimate does not get you top dollar. Hiring a professional Realtor that knows the area, and visually inspected the home for condition, is vital in determining an estimated price the buyer would be willing to pay for your home. Remember, the Realtor can not promise you a final sale price on your home, when they’re not the actual buyer. We can only estimate based on actual sales data. When a buyer chooses a house to purchase, they make an offer. The only way we can have a sale is if both sides come to the negotiations by meeting in the middle. Once an agreement has been reached , the next step is to head to escrow and get the process moving forward. Escrow is a neutral 3rd party. Escrow is only involved to make sure what has been agreed on by both buyer and sellers are on paper and rewritten by escrow. 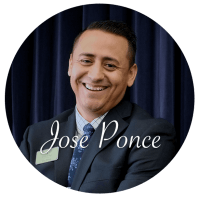 Meaning they are not there to make sure you have provided the buyer with all the disclosures required by the state of California in a sale or to advise you on what to do when a issue arise. This is a realtors job, including disclosures in the sale of a home. Title and escrow work hand in hand, Title sole purposes is to make sure the transfer of your Title is transferred clean of any defects. Defect like liens, judgements etc. If there is any issues they will need to be paid or the title company will not insure the title for the new buyers. – Escrow instruction ( same terms agreed on the purchase contract) Need to be signed ASAP by both parties. Disclosures should be filled out in its entirety , give the buyer as much information as possible about the home. You dont want to end up in a lawsuit over non dislcosure. – Seller will also receive a Estimate closing statement, this statement will include all expenses agreed in the sale of the home. 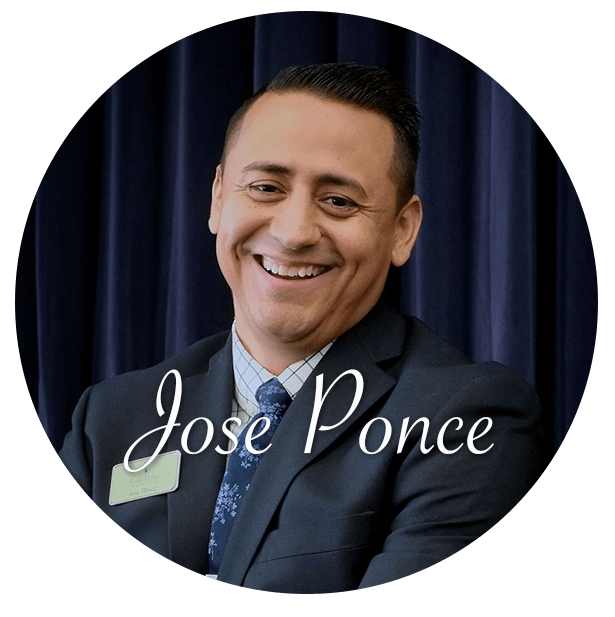 For Example commissions, taxes , escrow & title fees , pay off to mortgage company and any other fees needed to close out the sale on the sellers side. This Estimated Statement will need to be signed before closing escrow. Close of escrow, per your contract you may need to move out on the day escrow closes unless you negotiated different terms or prior to closing escrow. Be considerate on the fact the buyer start paying the next day escrow closes, you may want to also consider paying a daily rental rate. There is going to be many items that are unforeseeable like a home inspection. Once the buyer completes their home inspection, the buyer may request repairs or a possible credit for the repairs. The seller has the option to complete the repairs, not do any repairs or cancel the sale in its entirety. Appraisal repairs may not be negotiated this must be completed before the close of escrow, buyer will need to pay and extra fee for the re-inspection estimated around $100. If the seller decides not to do any of the appraisal repairs, the buyer loan will be denied for that home. Most expenses for the sale are processed through escrow unless they are Appraisal and Home Inspection which are fees that are paid out of pocket. Its not uncommon to have escrow extended, this is called an Amendment (form) to the contract. It human nature to change our minds , unfortunately if your period has passed after the 17th day of opening escrow, you are threading on thin water. Cancelling for no valid reason may cost you a lot of money. There is a clause that protects both side in cases like this, which is called liquidated damages clause. Liquidated damages include any expenses incurred by the buyer/seller through the sale of the home. Relocation expenses, agent’s commissions, deposits, home inspection, appraisal inspection etc. One of the best feeling in selling your home is knowing you got the best possible deal and walked away with knowing your investment paid off. Likewise, when buying a home, the home buyer wants to know they got the best value for their purchase. Hiring an experienced realtor will not only allow this to happen smoothly but allow you a piece of mind that nothing will come back after the sale. 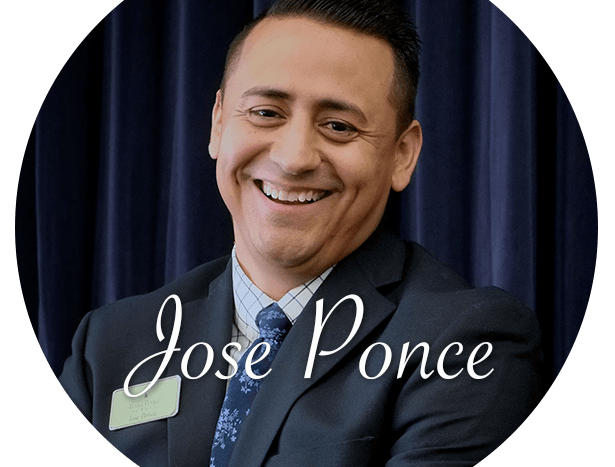 Jose Ponce is managing partner and Agent at Ponce & Ponce Realty. We understand that buying a home can be a bit intimidating, and that is why we always strive to make your experience a pleasant one.